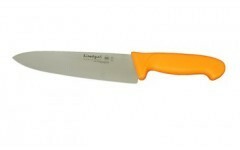 ﻿ ACCESSORIES - A la plancha! 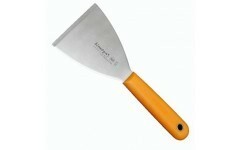 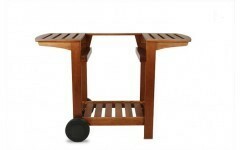 The Simogas trapeziform spatula with 12x10 cm. 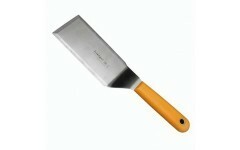 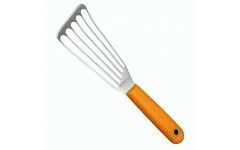 The Simogas veg spatula with 16x8 cm. 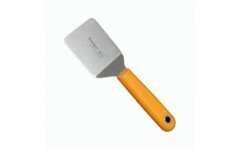 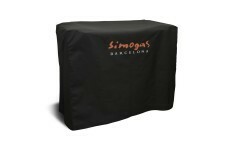 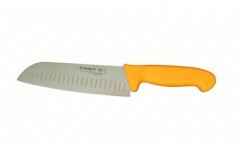 The Simogas slim generalpurpose spatula with 16x8 cm. 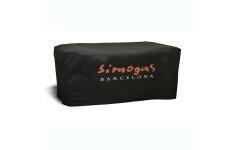 The Simogas pack with 2 Mini Spatulas 6x6 cm.